You all better get ready to see this on every single person’s T10T, let’s be real. Wild horses couldn’t pull me away from this book. I am so excited for the contents of this book, but I’m also just so excited to see where the series is going to go. Or more importantly, who the next series is going to star. *lips on mic* It better be Cassian and Nesta! I actually just received an ARC of this, so this is without a doubt going on my Spring TBR, but I actually have already scheduled a buddy read with a very gorgeous lady (inside and out) the first week of April! So, be on the lookout! Also, this is the newest thing to come from Jay Kristoff, and you all know how much I adore him and his writing. I have the highest of hopes, even with 1337 in the title. You all, I was one of about five people who walk this Earth and really loved Caraval. So, hi, hello, my name is Melanie, and I promise a couple people did like the first book to this! Haha! 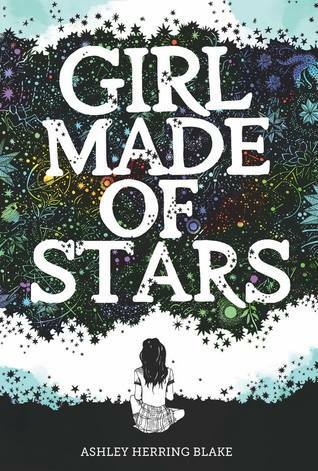 But for real, I’m going into this a little hesitantly, because I am not sure I’m going to enjoy this main protagonist, but I’m still 100% invested in this world, and I can’t wait to give this second book a try! Okay, this is another ARC I do have, but I can’t believe I haven’t picked it up yet! My blog tour is scheduled for the 13th, so I am going to get to this one VERY soon! And I hear it is super dark and twisted, and you all know I’m here for that! Okay, now I just sound like a broken record, but I also have an ARC for this one! But this one is getting quite the mixed reviews, so I won’t lie, I’m a little apprehensive! But I’m always here for warrior girls, and look at this cover? Lord, my aesthetic. This is an ownvoices book with a black main character who has healing powers! 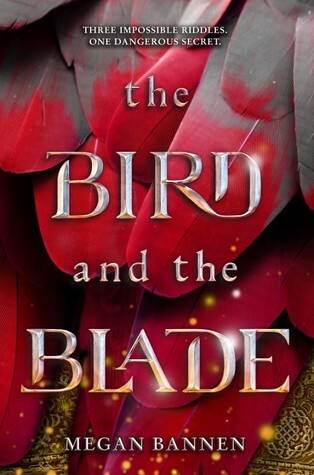 The synopsis says it is very reminiscent of Romeo and Juliet, and I’m all about that forbidden love, especially set in a fantasy world! I do also have an ARC of this, and I’m buddy reading it with my friend Julie come Easter! We both have the highest of hopes! It is almost blasphemy that I haven’t read anything by AHB yet in my life. But give me all the Sapphic books, please. Also, so many of my friends whom I love dearly absolutely love this author and all of her work. I can’t wait to finally read something by them! 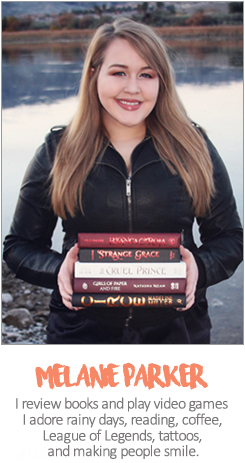 This is a brand new young adult fantasy, from a debut author! I love supporting debut authors, and this book looked exceptionally appealing, so I couldn’t resist also receiving an ARC of it! But the synopsis says this is a book all about death and riddles and that sounds pretty damn intriguing, if I do say so myself! You all, I have been craving a good historical romance for some time now. So, my fingers just completely took over and requested an ARC of this book and purchased book one of the series! I haven’t read a historical romance since last summer, and my body is beyond ready. Hopefully this and book one will be everything that I’m looking for! And totally let me know if you’ve read book one in this series! Okay, so this one I feel a little bad putting on here, just because I’m going to start it on the 23rd! But like… Spring starts today, so I’m not breaking any rules here! But yeah, if you guys know me at all, or have visited my blog before, you probably know that I love all things that have to do with the Odyssey and the Iliad. This is probably my second most anticipated release of the year, and just thinking about it brings me pure happiness. I am so ready to read about my favorite witch of all time. 1-5 are all on TBR list! For a second I was like… wait AREN’T YOU MEANT TO BE ON HOLIDAY. But obviously this was a scheduled post so I’ll let you off – hope you’re making the most of that lovely beach! 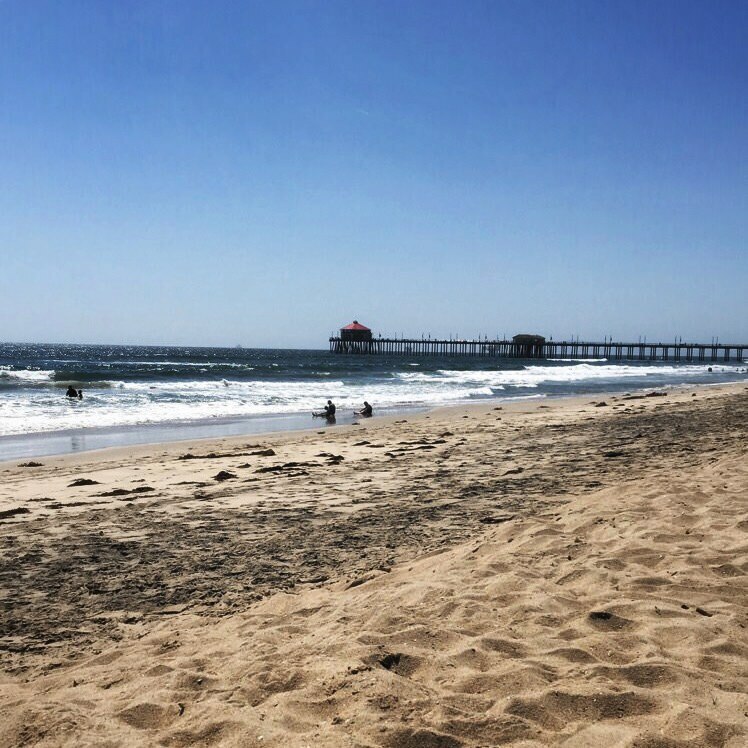 I hope you’re enjoying your time in California! 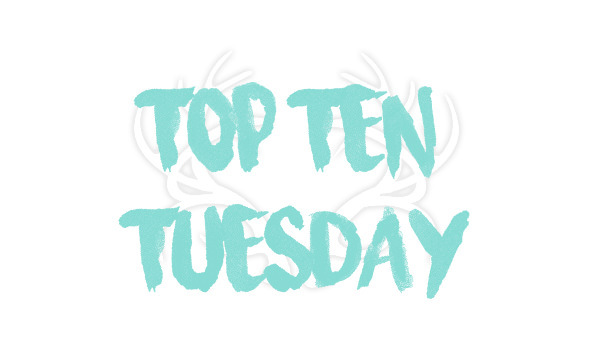 Almost all of these are on my TBR too! There are so many great upcoming releases, I can’t wait! How did I forget to put Lifel1k3 in my list?! UGH. Such a good list here. ❤ Hope you're having an amazing time in Cali, gorgeous! 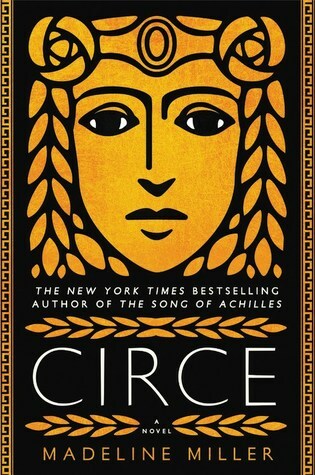 OMG CIRCE!! I’m so excited for that one! 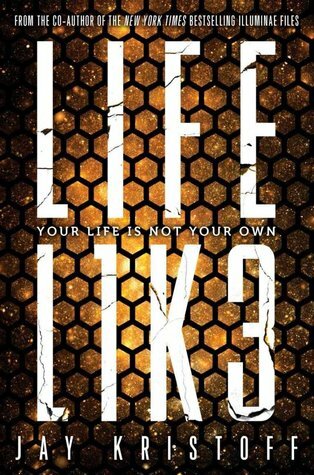 Life L1k3 is such a tremendous cover! Might be my new favourite cover in all of existence. I like SKY IN THE DEEP! The mythology was great. 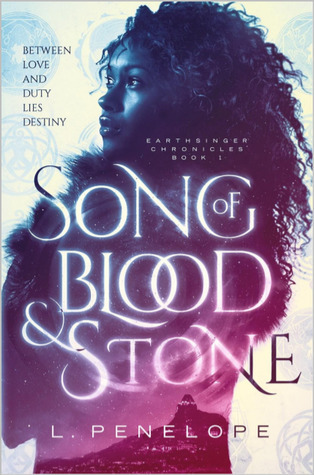 SONG OF BLOOD AND STONE is on my list too. Awesome TBR! 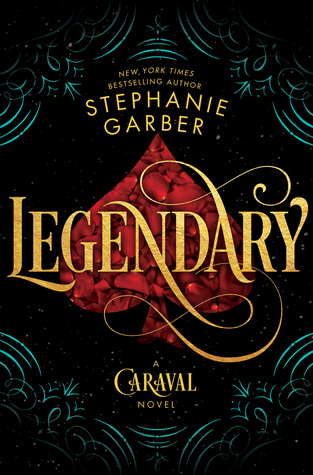 I absolutely loved Caraval and I can’t wait to read Legendary! OMG, you already got LIFEL1K3! I’m so jealous! I just finished OBSIDIO and now I’m pretty much dying for this book. I’m super excited for ACOFAS, Sky in the Deep, CIrce, and the bird and blade. 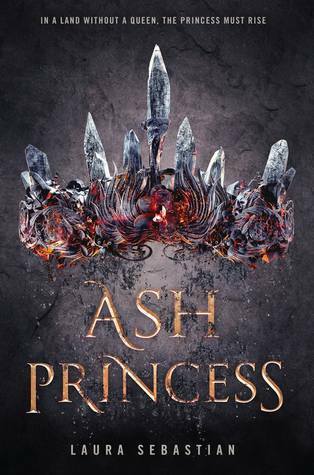 I’ve been hearing a lot of mixed reviews about Ash Princess but I really hope you enjoy it. . Hi!! I discovered your blog thanks to Malanie Loves Fiction and I am so happy!! I 100% CANNOT wait for A Court Of Frost And Starlight! I just put most of these on my TBR. It’s going to be a very busy spring for me! I hope so too!! 🙂 ❤ Happy reading and happy spring to you, too! Hope your vacation is going well. Exciting list – I’ve also got an ARC of LIFELIK3. Happy reading, Mel! Really great list!! I *need* it to be about Cassian and Nessa!!! 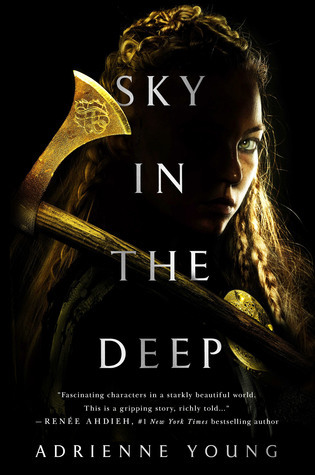 And I’m so curious about sky in the deep 🙂 Ahh I’m crazy excited for Circe as well- I love classics and I really enjoyed her other book, so I’m psyched! 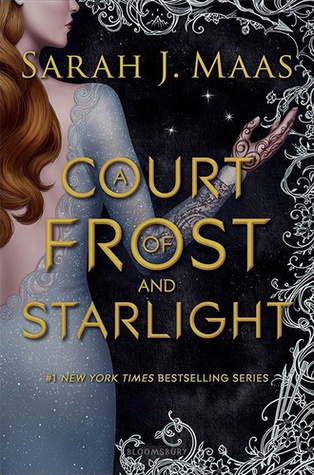 The A Court of Frost and Starlight cover is GORGEOUS! I haven’t read the series yet because I’m afraid I wouldn’t like it! And it kind of intimidates me (all SJM books do), and I don’t even know why!